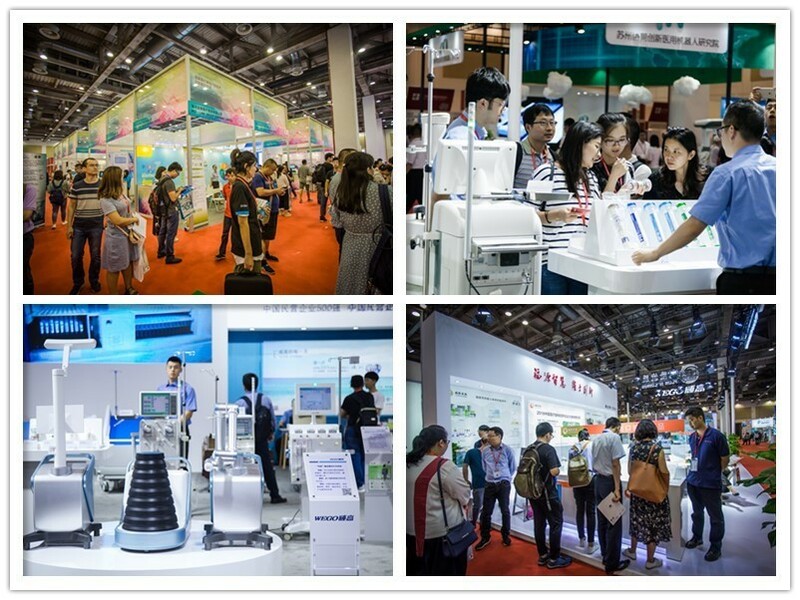 According to interviews conducted on-site, Medtronic, BGI, Wuxi AppTec, Healtech, Sonicmed, Suzhou Collaborative Innovation Medical Robot Institute, amongst others, presented their innovative medical device products and expressed their satisfaction with the exhibition. the first time we join hands with 7-8 Japanese companies to bring mostly high-voltage and X-ray products here. 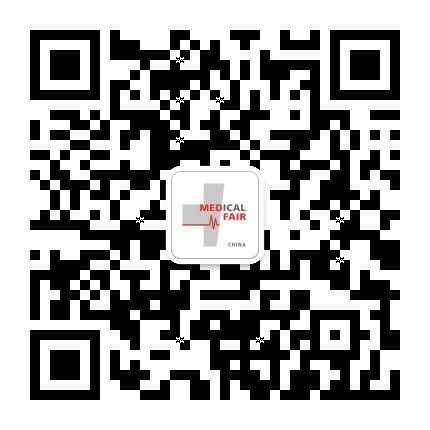 The Medical & Industrial Association is dedicated to combining the best technology and best projects from Japan with China's industries. This fits well this innovative exhibition. Being overseas Chinese for over 30 years, we feel deeply that there are much more opportunities in the great development and great market of China than in Japan. We met a large number of potential partners and discussed specific issues. It was very likely to conclude the cooperations." 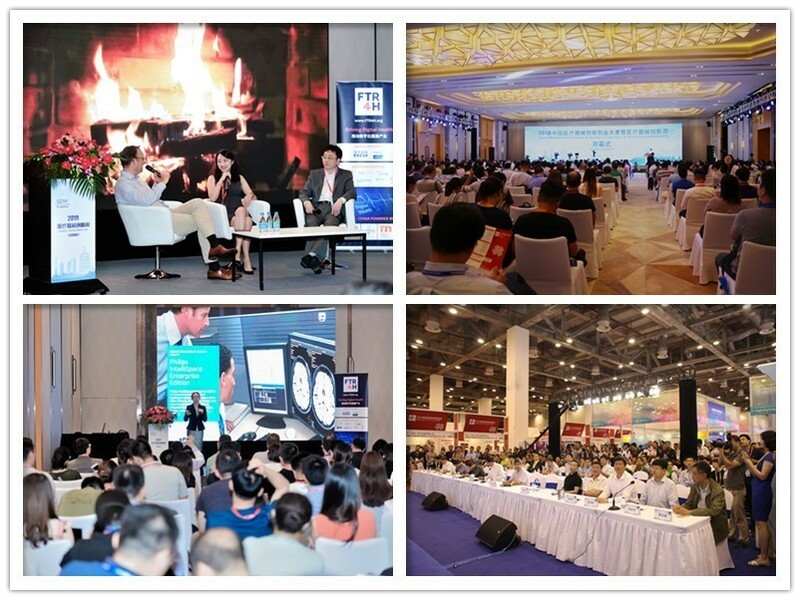 Global Device Week (GDW) is the brand of all concurrent events of Medical Fair China, including: China Innovation & Entrepreneurship Competition, China Medical Innovation Forum (CMIF), China Medical Device Design & Startup Competitions (CMDDSC), Transformation Medicine and Innovation Service Forum (TM&IS), Device China and 16 further sub-forums. It’s integral program, high specialization and share of knowledge was very well received by all visitors. 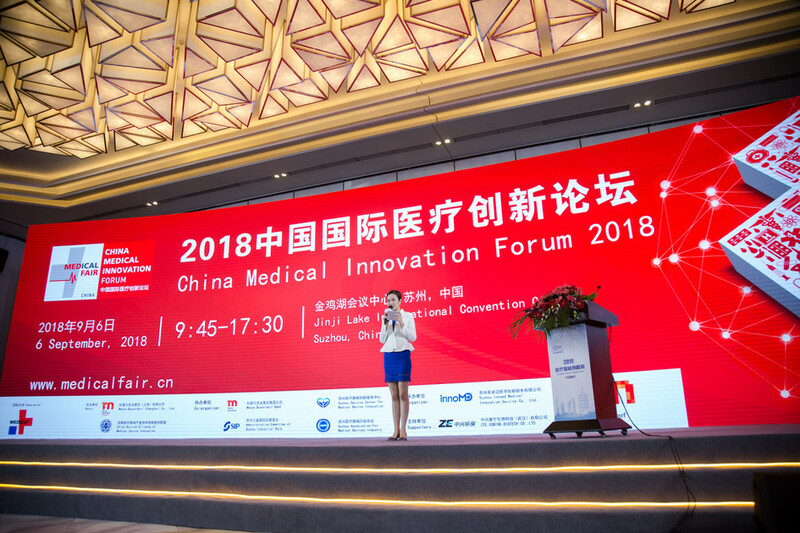 As a speaker of CMIF, Youseph Yazdi, Executive Director John Hopkins Center for Bioengineering Innovation and Design (CBID), was astonished at the scale of whole event. "I took part in the CMIF two years ago. But the scale this year is higher compared two years ago! 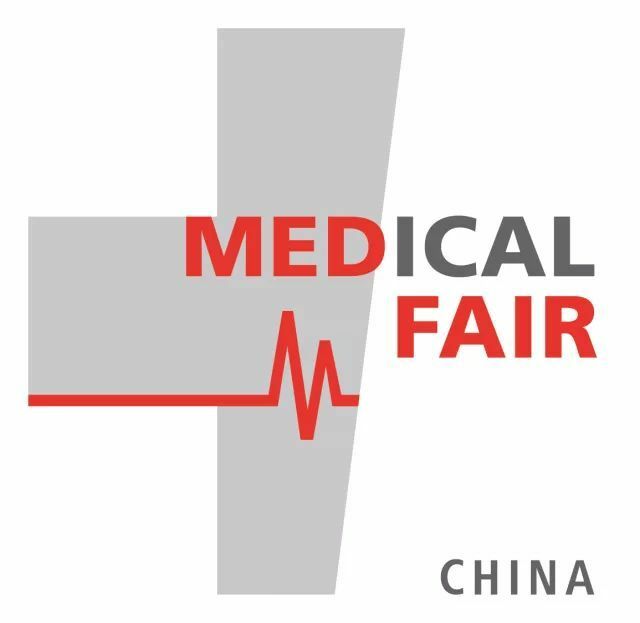 China's medical market is facing the same question as the global market: how to provide high quality and affordable products to hundred million people? Medical innovation is the only solution, so my topic is "Design and Development of Medical Devices". Besides, we saw quite a few innovative technologies, creations and some highly interesting ideas here. It’s really exciting, and I'd like to suggest my colleagues to come here together. "